Krishna is a member of the Florida Tennis Academy and aspires to become a professional tennis player. 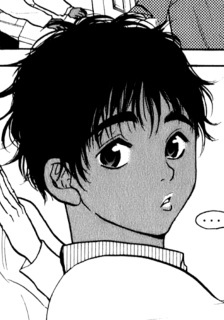 He is also a roommate of Eiichirou during the time Eiichirou spent on Florida Tennis Academy, though he is relatively quiet as compared to Alex and Atsushi. Regardless, he is good friends with Eiichirou.